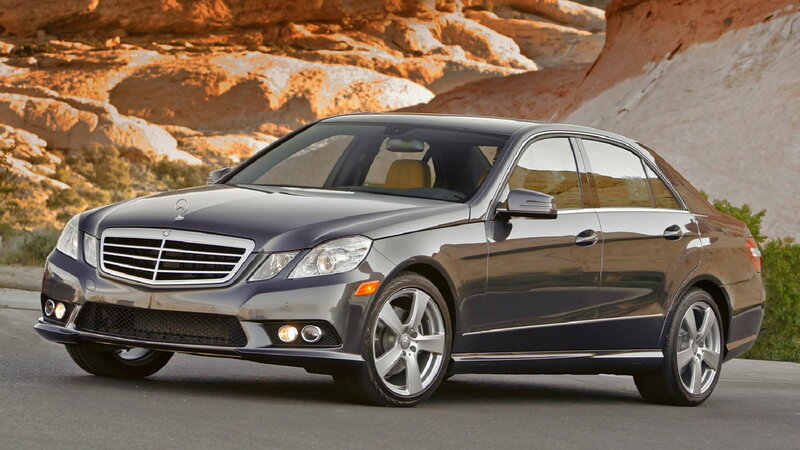 Want the luxury of a Mercedes-Benz without having to empty your bank account? Check out these five bargains. 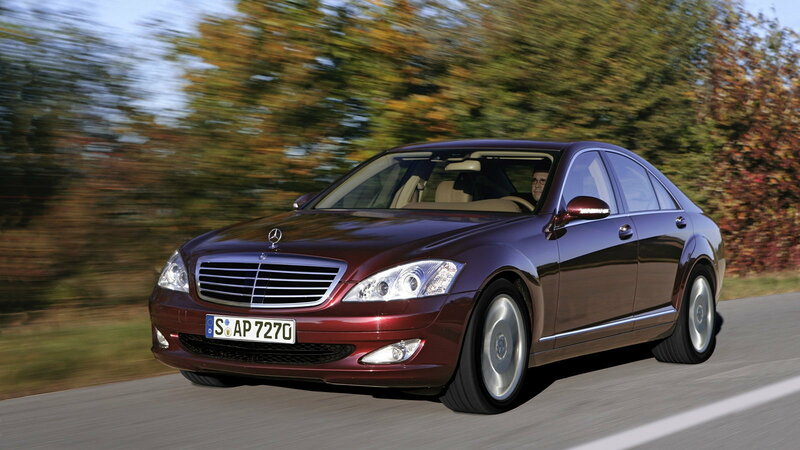 Most high dollar luxury cars succumb to extreme depreciation after only a couple of years, and even the mighty S-Class is no exception. That means you can pick up a fourth generation example, one of the better built and more reliable used cars around, for as cheap as sub $10,000. And even if you want to drive something a little newer, A 2012 S550 4MATIC can be had for more than 50% off the original MSRP right now. Let someone else eat that depreciation, and you'll have a mildly used car at a heck of a discount. 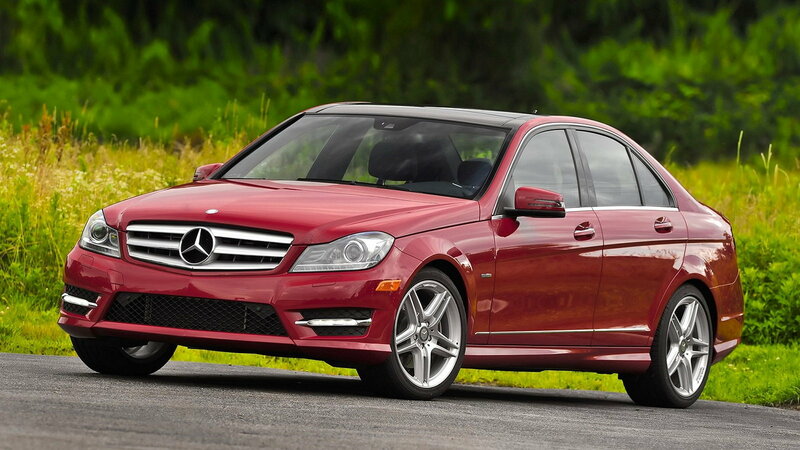 >>Join the conversation about the Best Used Mercedes-Benz Bargains right here in the forum. Really almost any used C-Class offers up bargain pricing, save for the most current generation. But the W204 still looks modern and fresh when compared to the more vintage styling of the W203. Even a 2012 C250 can be had for 35-50% off the original MSRP, which means you'll pick up a clean luxury sports sedan for the price of a new economy car. For us anyway, that's an easy choice. The fourth generation E-Class is a fabulous car, combining attractive styling with a host of advanced technological and safety features. They perform well, they're sophisticated and refined, and they're a relative bargain these days. You can easily find a super clean 2012-2015 model in the $30k range, which is a lot of car for the money. If you decide to go back even further and look for a W210 or W211, you'll save even more money. Just be weary of rust issues with earlier cars. It might be getting pretty old in automotive terms, but the first-generation CLS-Class still looks like a car that could be just entering production today. That timeless swoop styling is the CLS' calling card that started a trend in automotive design that countless brands have copied. The great news for you is that you can own one of these cars, which are more than practical sedans, for ridiculously cheap prices. 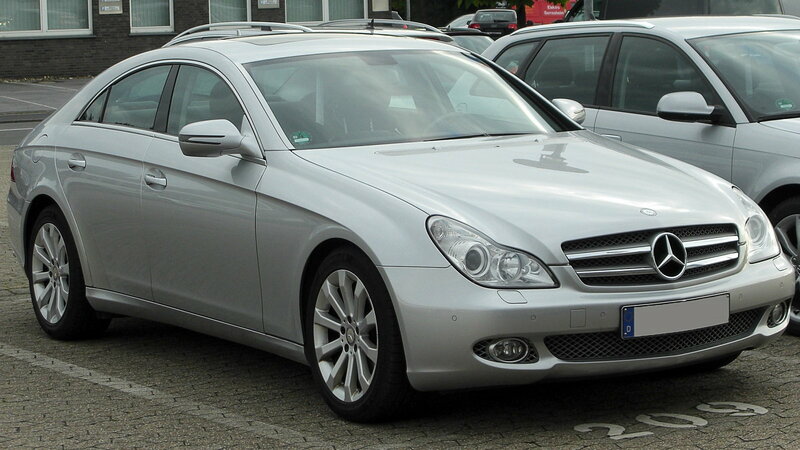 Even opting for an early CLS 55 AMG won't break the bank, with some selling as low as $15,000. Just be on the lookout for any electrical issues, making sure all the switches and gadgets work properly before spending your hard earned cash. 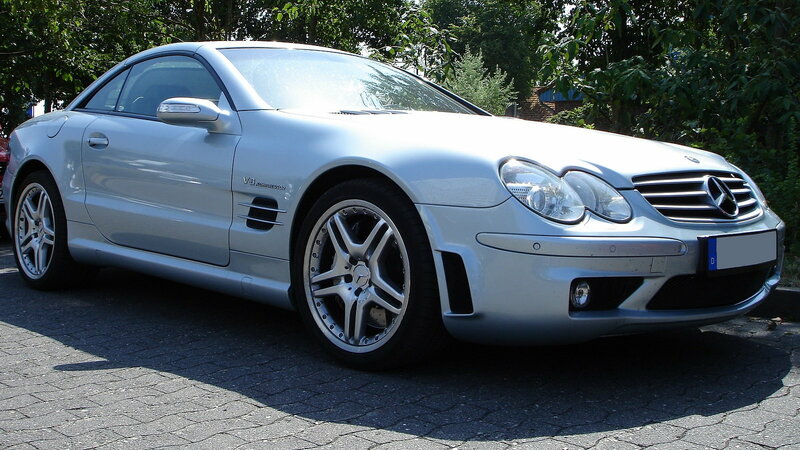 When you think of the Mercedes SL, you probably think of it as a golfer's ride. But the SL 55 AMG is altogether another beast. With a 5.4-liter supercharged V8 producing 493 hp and prodigious amounts of torque, this is more old school ground pounding roadster than Beverly Hills cruiser. If that sounds appealing to you for the paltry sum of less than $20k, just make sure and have it inspected before you buy one. These cars had some issues with the Sensotronic Brake Control system, struts, and active body control.